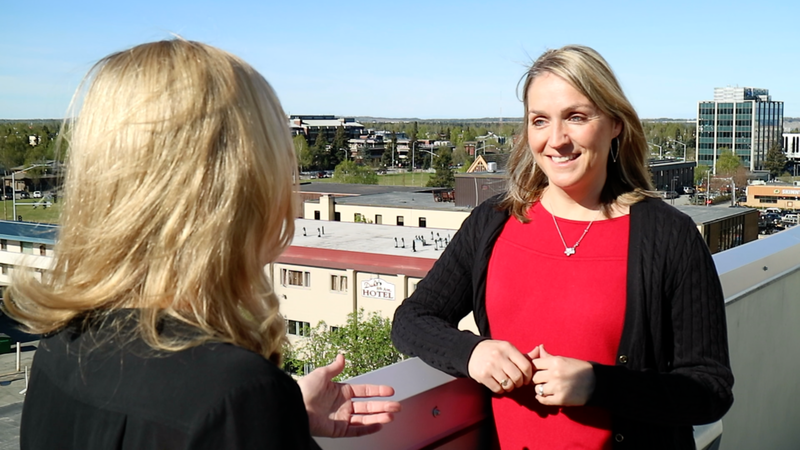 Anchorage Public Relations Agency C+L Creative offers social media campaigns, digital advertising, and PR strategy. C+L Creative plans public relations and social media campaigns that get results and attention. Whether you are in crisis mode or ensuring your image is always top notch, we can help you. Most often promoting what you are already doing is what Alaskans want to know about. It's about the personal side of your business that people care about. We can help define your unique story and make sure your target audience hears the right message. We navigate the media world to choose the most effective platforms for your organization. We will use these tools to share your unique story to the largest possible audience. If it means shooting a TV spot or recording a radio ad to launching a full blown social media or digital media campaign, we have the experience to make sure the right mediums are used for your desired audience and budget. Need a quote for public relations?